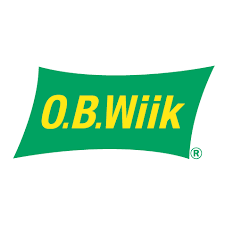 O.B.Wiik was founded in 1912 and is a leading supplier of PVC fabric covered buildings, sports halls and steel buildings, as well as tarpaulins to over 100 countries world wide. We carry an extensive supply of Off the Road tires to fit all applications from large mining operations, civil engineering, loader, dozer, grader, and for forestry vehicles. Our great customer service has been the key to our success. Our reputation has been built one satisfied customer at a time for over 40 years. 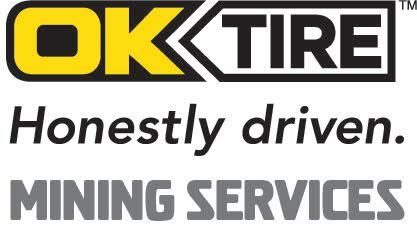 Awarded OK Tire Store of the Year - Central Region in 1998 and National Store of the Year 2002. We look forward to helping you with your automotive maintenance, service and tire needs to keep your fleet in safe working order. 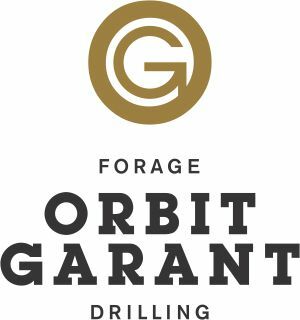 Orbit Garant provides services to major, intermediate and junior mining companies, through each stage of mining exploration, development and production. The Company also provides geotechnical drilling services to mining or mineral exploration companies, engineering and environmental consultant firms, and government agencies.